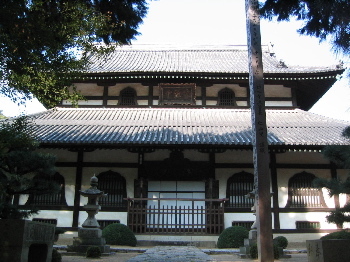 An application for World Heritage Registration. 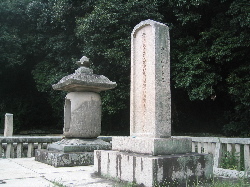 The Legacy and Works of a Samurai-Engineer. 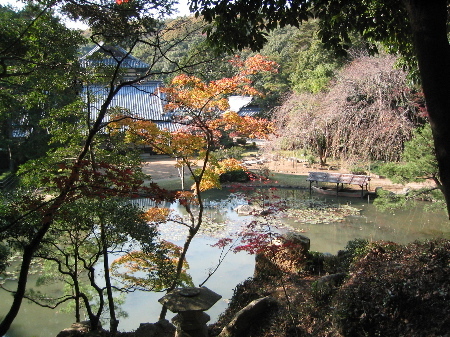 300 years ago, Nagatada Tsuda created the basis for the agricultural and educational powerhouse that Okayama is today. 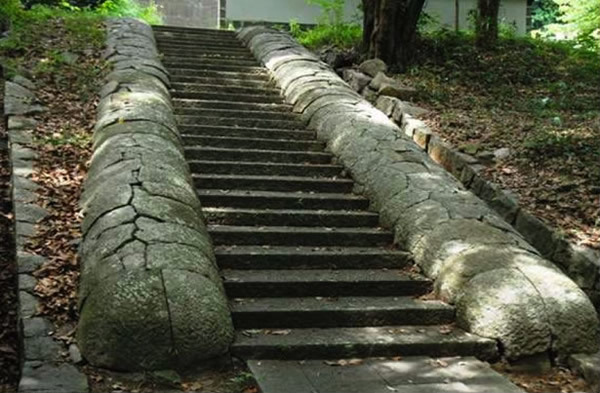 His works of civil engineering continue to play an important role in places around Okayama prefecture. 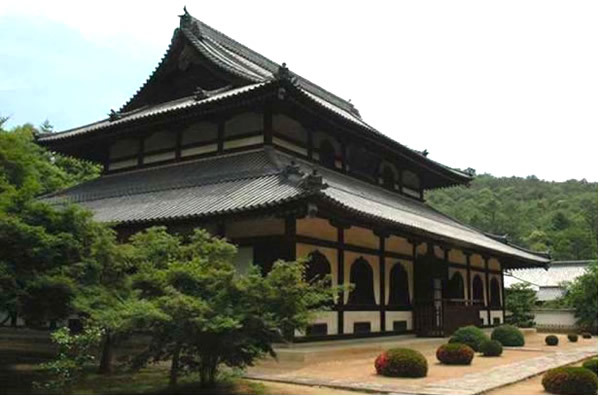 A list the accomplishments of Nagatada Tsuda, an important historical figure from Okayama, for the World Heritage Centre.